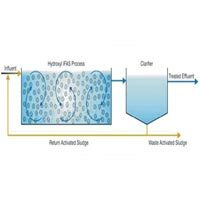 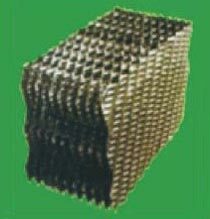 Bio Filter Media offered by us is known for its salient attributes like excellent functionality, lesser chances of clogging, high capacity and durability. 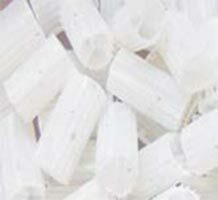 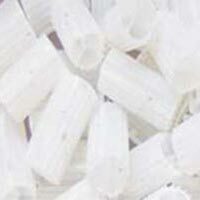 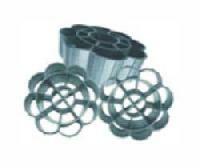 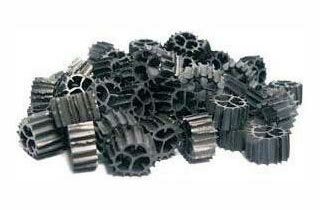 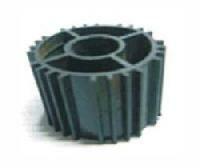 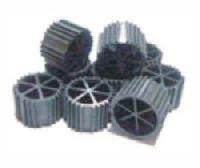 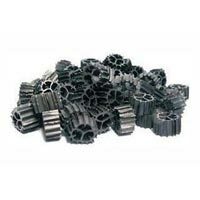 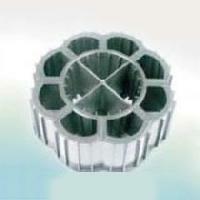 Our company is named among the prominent Manufacturers and Suppliers of Bio Filter Media from Delhi, India. Our Bio Filter Media is highly reliable and durable in lessening sludge and cover large bio surface area. 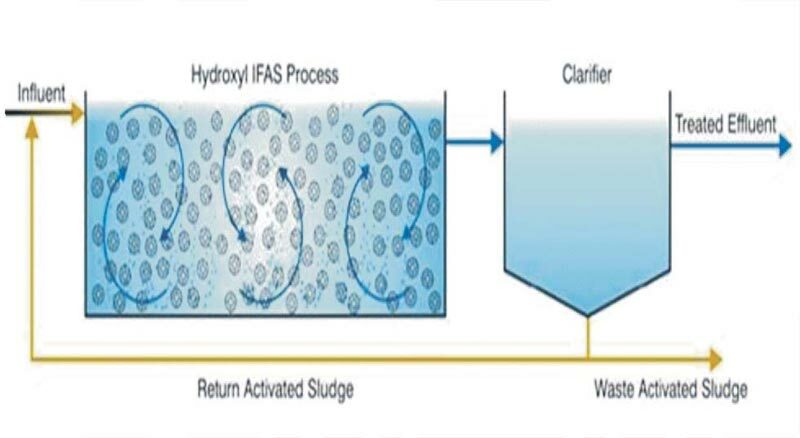 The Bio Filter Media that we offer is highly efficient and reliable water treatment which is capable to handle varying hydraulic rates and effectively aerates water.